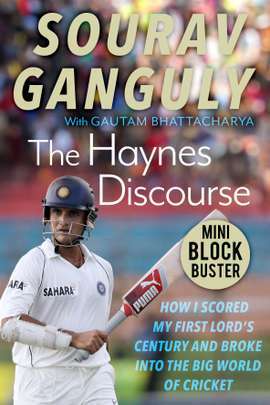 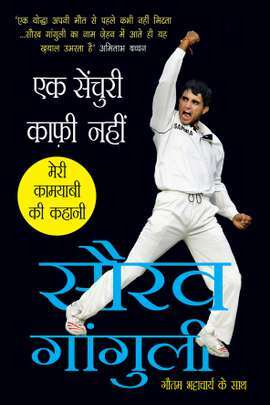 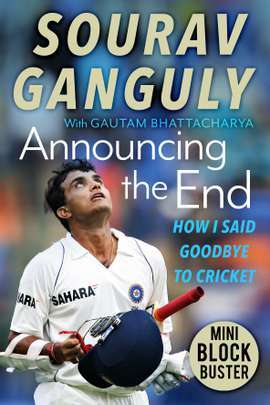 Former captain of the Indian cricket team, Sourav Ganguly is a Padma Shri Award winner. 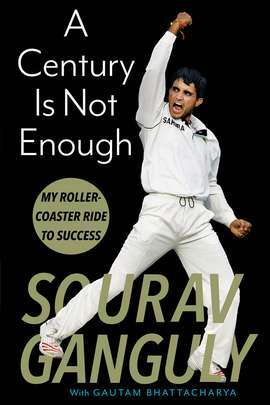 In 2002, the Wisden Cricketers’ Almanack ranked him the sixth greatest ODI batsman of all time. 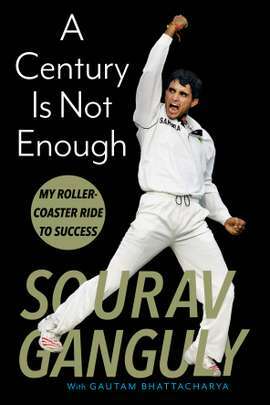 He is one of the only three players in Indian cricket history to have played more than 100 Tests and over 300 ODIs.